Technology is changing day by day, thereby it is also changing the lives of people these days. For instance, in the earlier days, people used to download the songs for listening whenever they want, but now, people are migrating towards the usage of online streaming. 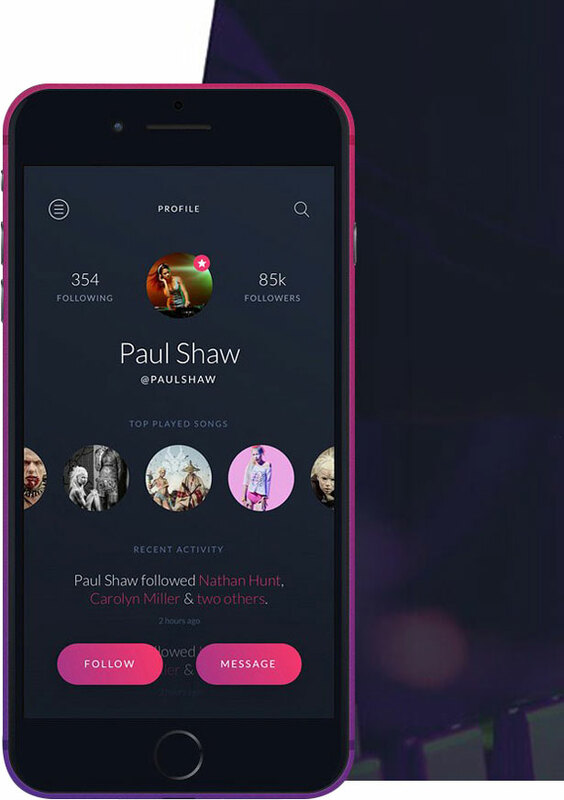 There are so many apps like Spotify which is ruling the music streaming mobile apps. 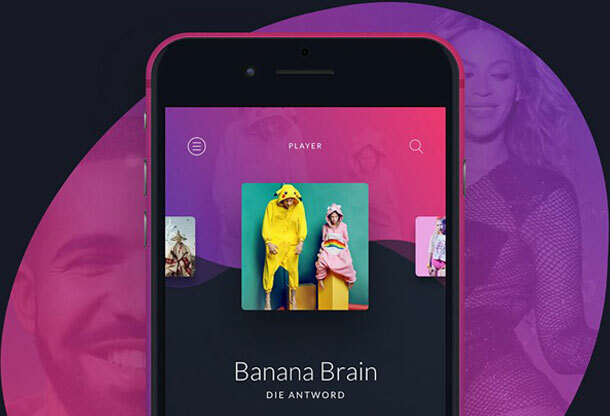 As per the Statista, over 100 million uses use on-demand streaming mobile app, and by 2016, Spotify, a popular music streaming app, is reported to have 15million users of apple music and 30 million paid users. 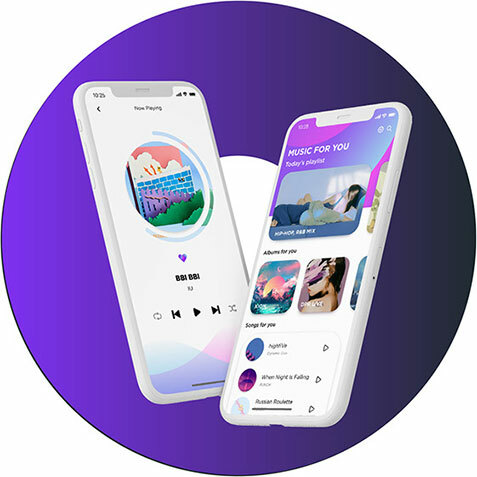 Owing to this trend, there exist a high demand for music streaming apps which can stream even on low bandwidth connection seamlessly. As per CAGR 2017-2021, it showed an annual growth rate of 12.7%, thus further leading to the market shares of US$20,691m in2021. 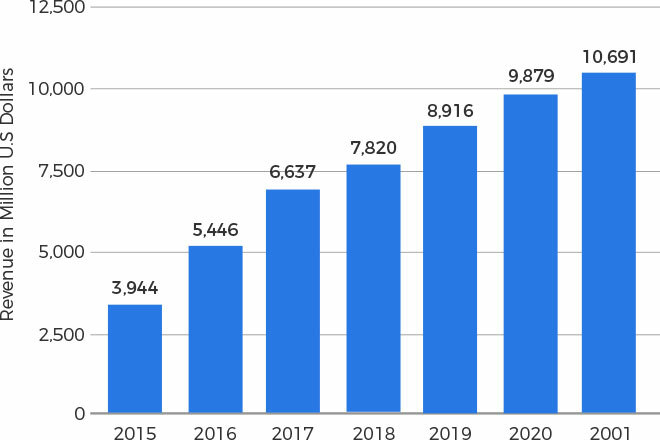 User penetration is expected to raise to 29.4% by 2021 from 26.0%.  It accounts for US$2,989m in 2017, which is the maximum revenue generated in US. 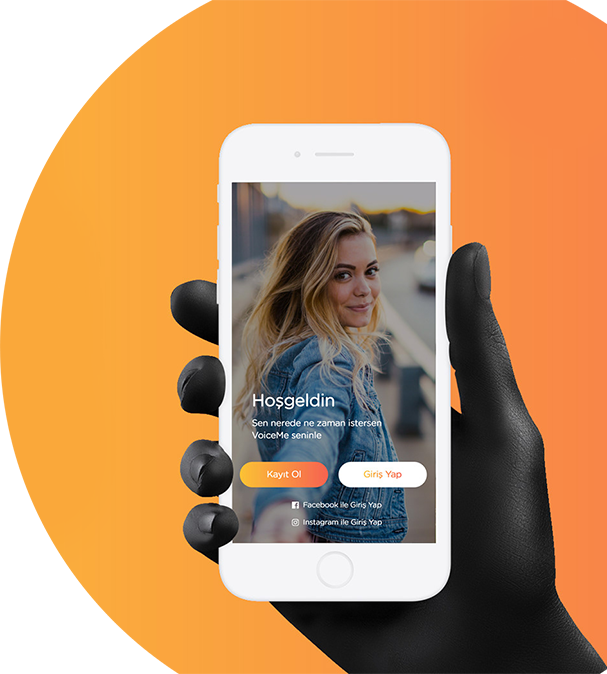 Login/Registration: After the installation of the app, the user need to get registered by providing their basic details like name, age, contact number, country, and such. This data can be used by the developers for future purposes like for tracking and such. Also, developers can know the taste of the particular using by analyzing the types of songs which they are preferring. User can perform this task of registration via mail or using any other social media platforms. Music Playlist/Home Page: Over the app, there are so many number of songs made available, user can choose the one which they want. The number of songs can be made limited as per the access level. Developer can also create some categories like Top 5, Latest Hits, etc. this section can be made as attractive as possible in order to attract and stay attracted to the app. Discover/Search: Though the music app contains so much of data, it is very important to make available to the user easily. The search option on the app need to be made easy for the user to find their favorite songs, albums and such. 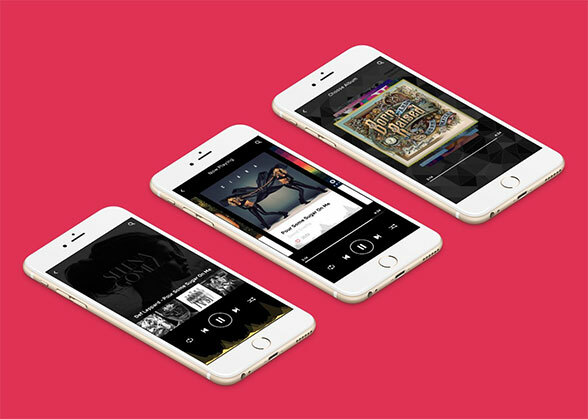 Share on social media: The various songs or the albums on the app can be made accessible to share it on social media. This will also account for the publicity of the app. Push Notifications: when the songs or the albums of user choice are shared over social media, it’s updated via push notifications is mandatory. When the music tracked shared by the user are liked the user will be notified. 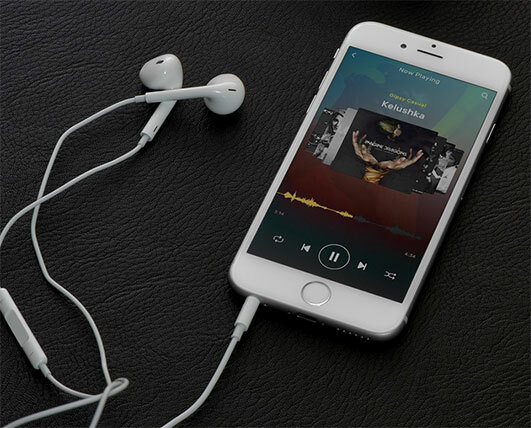 Offline Music: User can also download their favorite songs and can storage in their device’s internal storage. This serves very useful especially when the user’s data is exhausted. Bitrate Matters: The best and commonly used format for uninterrupted music streaming is M3u8, this is absolutely very important because, user can best enjoy the music only when it has no interruptions. The format in which the songs are presented matters a lot in delivering the best of the best experience to the user. 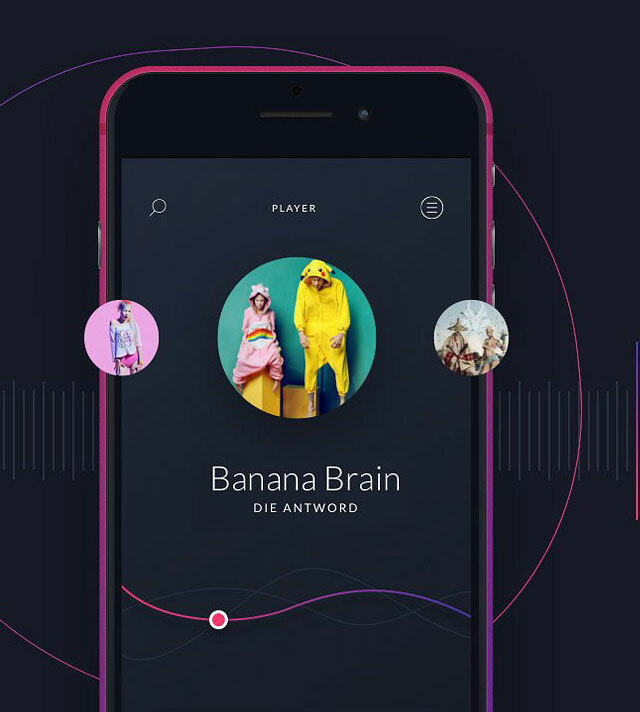 Music quality: The quality of the music is one of the deciding factor of user experience with the app. For flawless quality of the music, lossless or FLAC is used. The preferred size of the ear pod is 320kbits/sec, rather than 128kbits/sec. Personalization: This serves a lot for providing the best user experience. 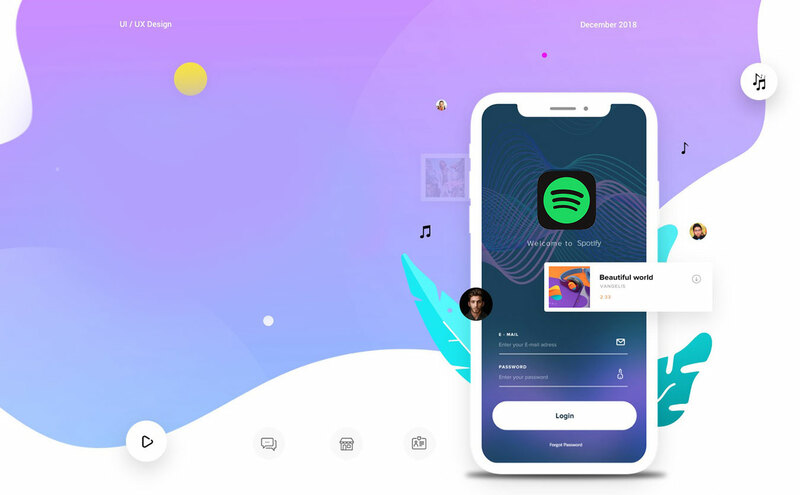 The app developer need to take care about the easy switching of themes, suggest some related songs, and all such things will undoubtedly enhance the user experience. Mark favorite songs or albums. Use of HTTP and proxy servers. Content Deliver Networks (CDNS): This serves for better media security. Serves of cloud streaming or own servers can be used for configuring. Audio/video transcoding: this is important to support all the major browsers and devices. So, the usage of Open source software like FFMPEG or any other third party solutions like Amazon elastic transcoder is used which helps back end process in transcoding the media files. Digital Right Management (DRM): Serves for content protection. A mix of the both these. Algorithm should be designed in such a way that it should be able to sort of the tracks which are liked and which are disliked by the user. This can be achieved by analyzing the feedbacks given by the user and accordingly suggestions can be provided. In order to get success in this competitive world, one has to prove itself in a unique fashion. Same as the music streaming apps, though there are so many music streaming apps, why only some of the music streaming apps are succeeding over others? The answer is quiet simple, they are adopting unique and smarter ways to reach user’s requirement. For instance, Spotify app, will not just present the user with their required music track, rather it will understand whether the user is listening it for the first time or not. In yes, then Spotify streams it form the hard drive cache and in other case, it will extract it in fragments from the users who have already played the song. This kind of smart move making it possible to reduce the lot on server. The Most demanded labels are Sony Music, Warner Bros, and Universal Music Group. From Music publishers like Sony/ATV and Universal Music Publishing Group. The cost of developing a music app depends on the number of features included in it. That too the mobile versions involves lengthy process which will take a lot of time. That’s why most of the Music app development company charge on hourly basis as per the complexities. As the demand for these music streaming apps is on raise, the Music app development cost will come down in future. So, in order lead in Music app development, one has to come up with unique features which other apps lack. 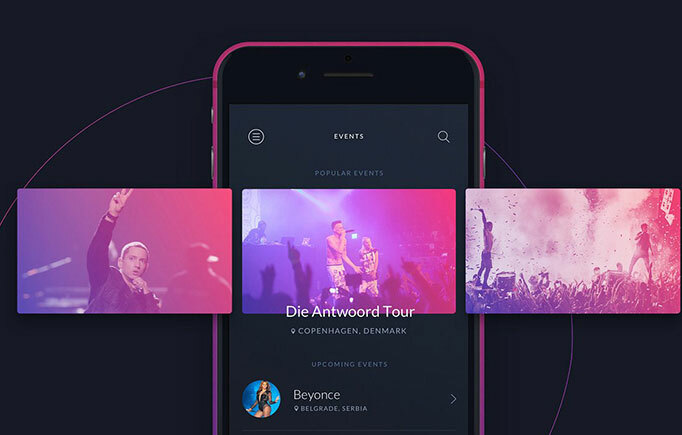 How much FuGenX costs to develop Spotify like app?